At Loop Head today there was one Snow Bunting, two Jack Snipe, two male Bullfinches, one Chiffchaff, two Merlins, one Peregrine, 160 Golden Plovers, one Red-breasted Merganser and eight Chough. One Greater Scaup was at Kilcredaun Marsh along with one Water Rail. 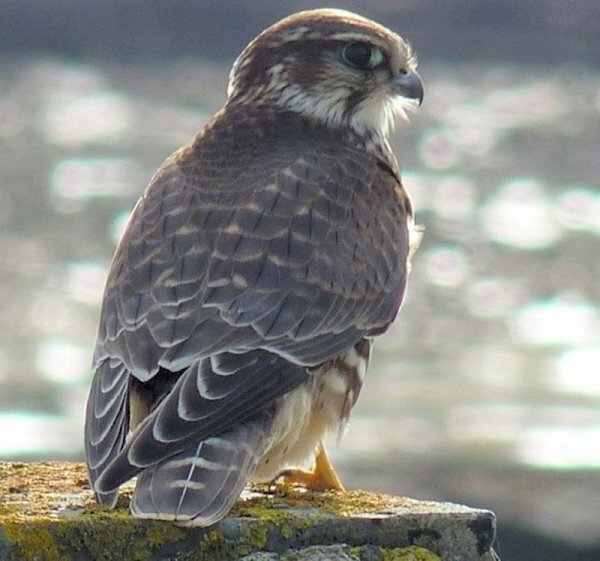 One Merlin and a White Wagtail were at Clahane.